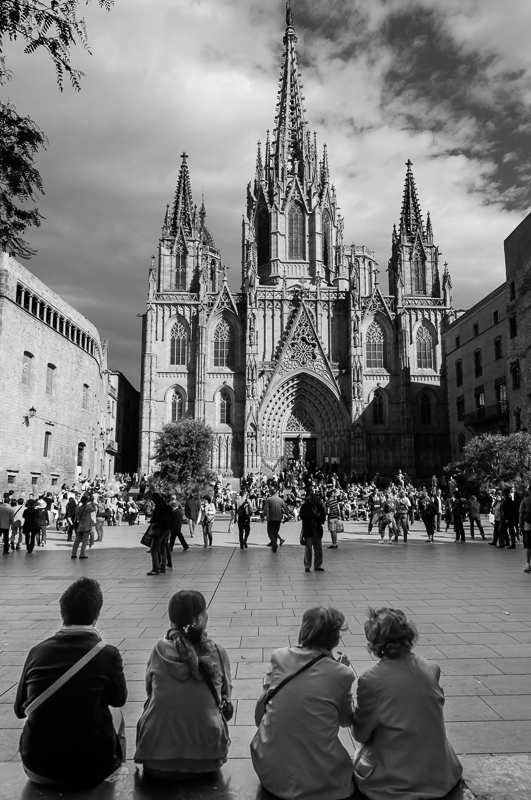 Friendly guides walk you through Barcelona´s street side brillance with flexible routes, comfortable pace and an enthusiasm that will spark your interest in the city we love. Take a look below for our private walking tour philosophy, our list of walking excursions, photos, terms & conditions and details about booking. 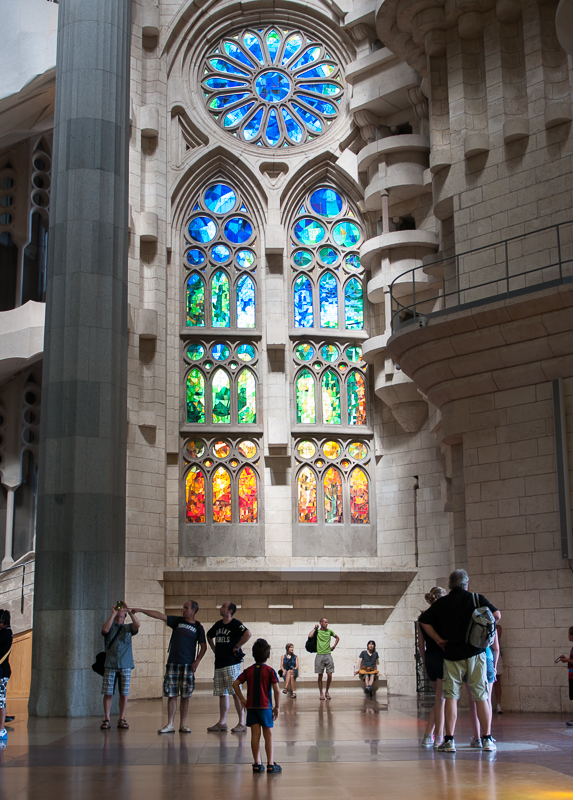 Our tours give you the chance to experience Barcelona on your own terms. The itineraries you´ll read about below aren´t set in stone. 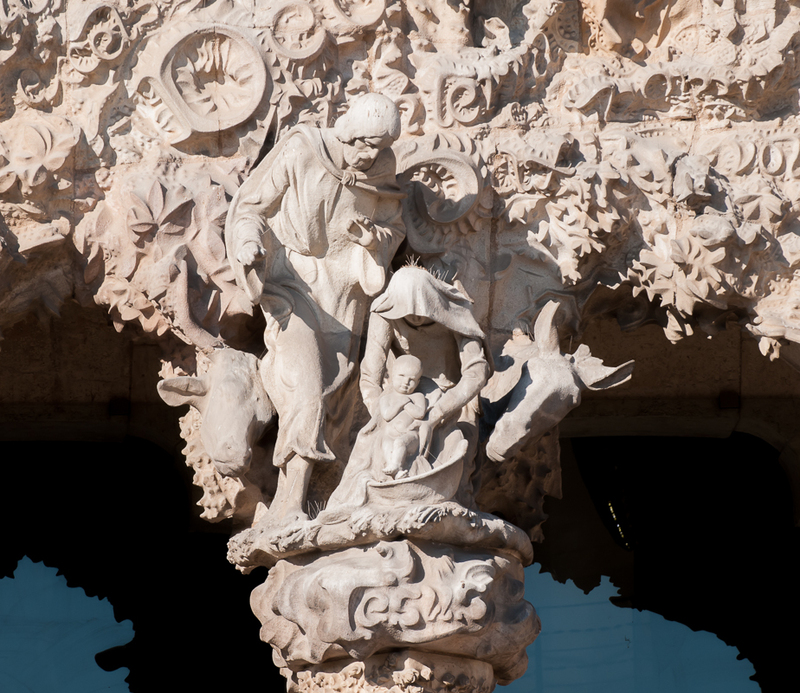 Mix a Gaudi tour with a stop in the Gothic Quarter. Match a shopping excursion with a few hours of tapas and wine. You choose the adventure. We make it happen. Friendly, Barcelona-based guides who love the city, love what they do, and who can communicate their enthusiasm in clear, understandable English. Local insights and pertinent history. Access to hidden footpaths and age-old squares. No worrying about where to go, what to do or when and how to do it. No worrying about where to go, what to do & and how and when to do it. Choose where your tour starts and where it ends. 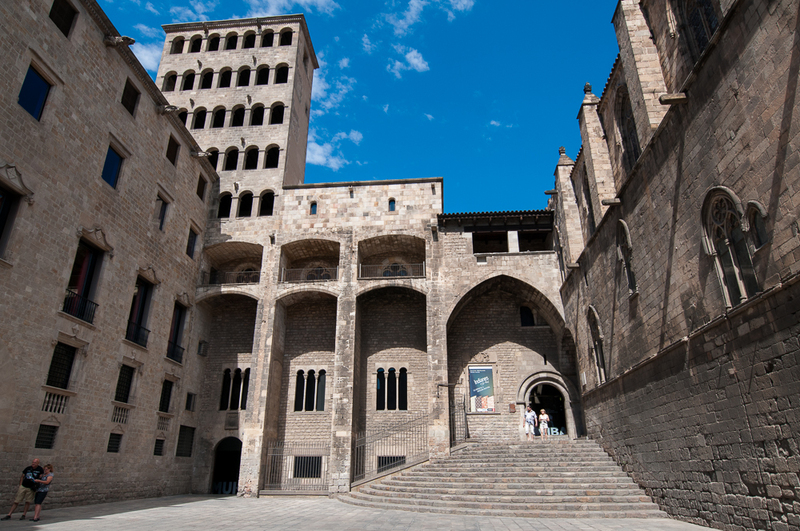 Enjoy Barcelona's captivating cobblestone walkways on your own terms. 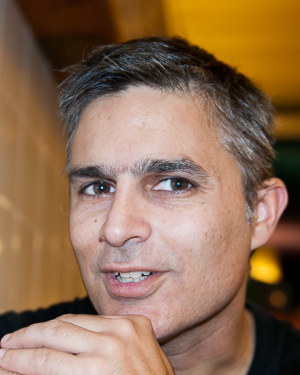 Flexible routes that can be changed on the fly or adapted to your whims. No fighting for the guide's attention. A close look at the roof of the Batlo apartment building. 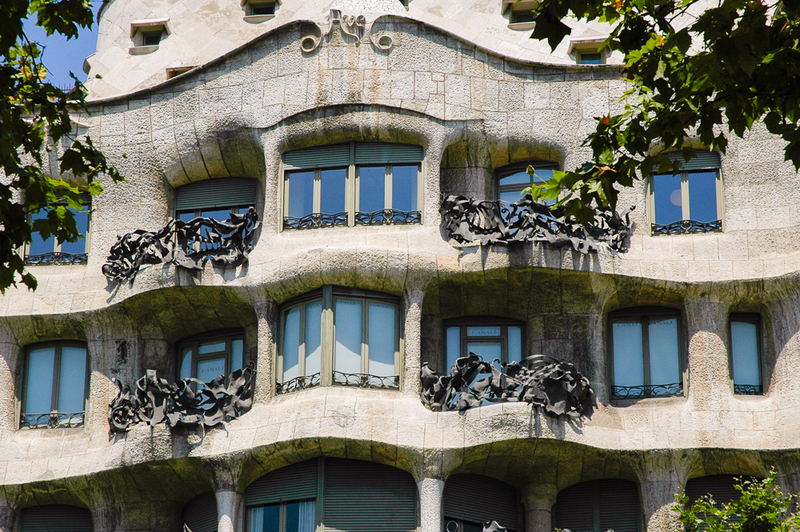 One of Catalonia's most famous artists, Antoni Gaudí's architectural influence enlivens Barcelona's streets like brilliant brush strokes of dream-like colors. Our walking tours give you an insider's view of the architect's most important works, as well as a look into the life of the man himself. 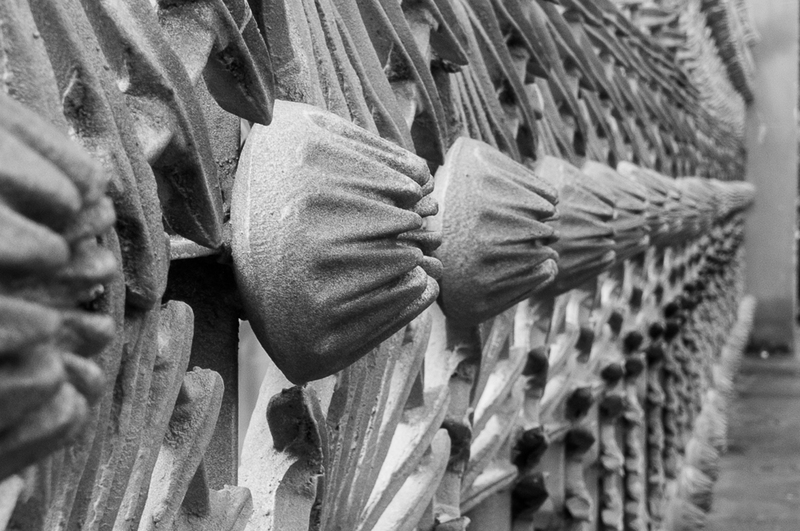 To experience the architectural works of Antoni Gaudí is to allow yourself to be seduced into a world where boundaries are few and far between. Windows no longer are squares. Balconies no longer are inanimate objects. Rooftops are a landscape of creativity. Churches are the palette of the preposterous. 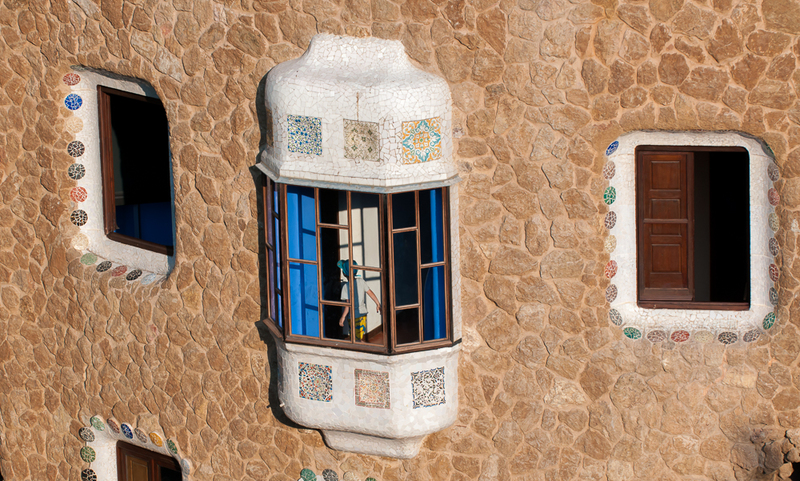 Our walking tours immerse you in Gaudí's wild word of visually-enrapturing buildings. 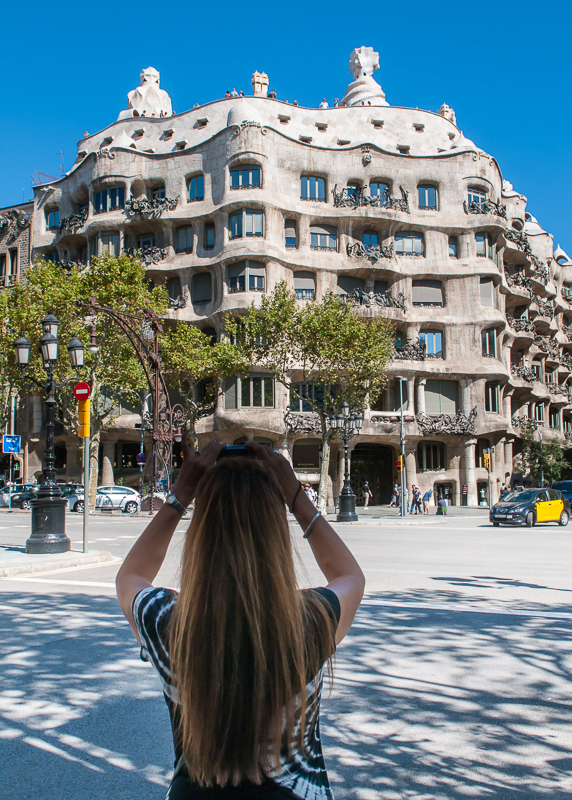 Feast on the quirky luxury of the Catalan architect's Casa Milá (popularly known as La Pedrera), an apartment- turned-cultural-center that is one of the few projects Gaudí completed from start to finish. Gleeful hues of a rainbow of colors speckle the façade of Casa Batlló, a home Gaudí renovated in 1906 for a textile mogul. 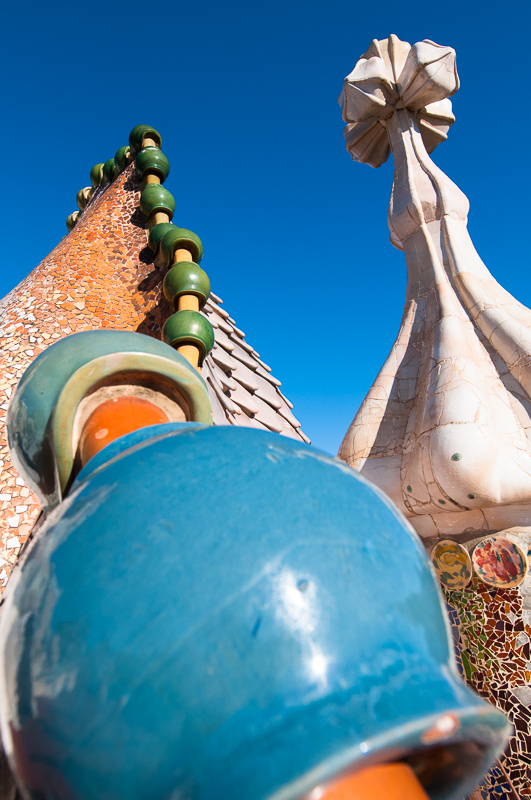 Though Palau Guell looks relatively staid compared to Batlló and Milá, it's formality ends at its roof. Fantastically colored cones spring from the rooftop like clusters of exotic candy. Your guides will be with you throughout your private tour, explaining Gaudi´s techniques and inspirations; his relationship with the Guell family; the histories of Casa Milá, Casa Batlló and Palau Guell; and his influence on Barcelona and the architectural world. 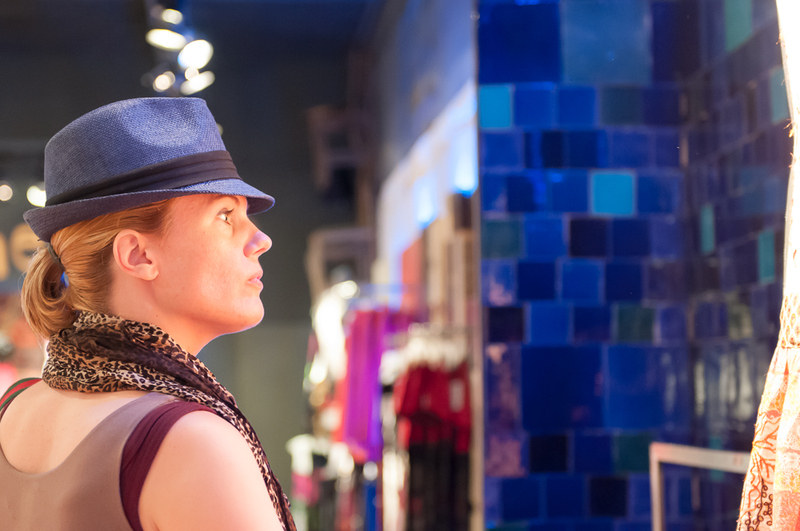 You'll feel like you are walking the streets of Barcelona with a close friend. 11 or More Contact us for a proposal based on your group size. 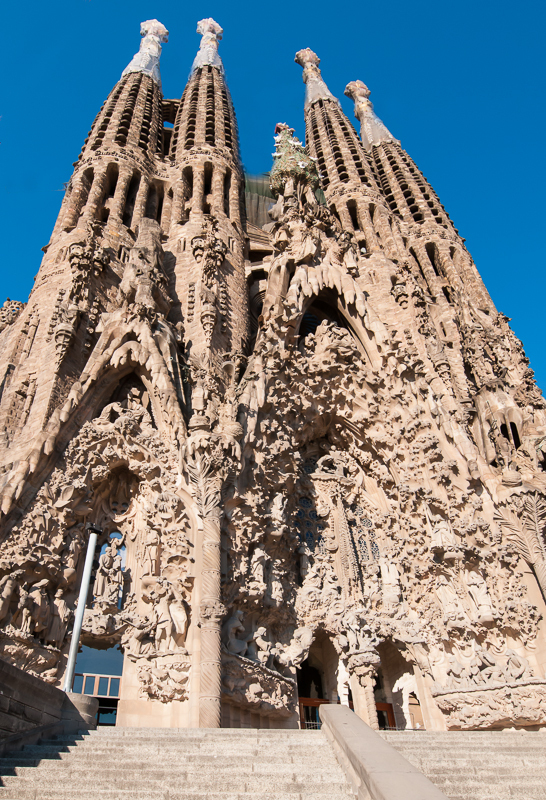 Gaudi Sites 52 € per person for advanced tickets to: Sagrada Familia, Park Guell & La Pedrera. 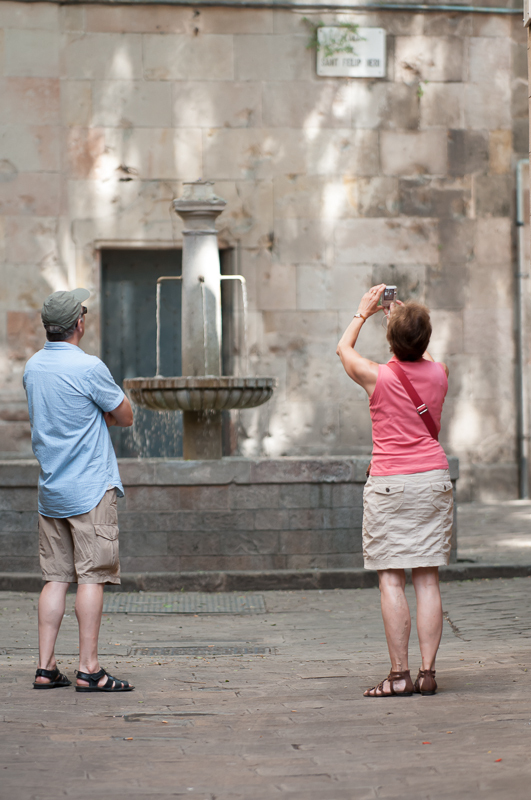 Choose your walking tour start time during the booking process. Half-day walking tours are up to 4 hours. Full-day walking tours are up to 7 hours. These schedules are suggestions. Each client is different. If our schedules don´t fit your time frame, let us know when you need to start and when you need to finish your walking tour. Contact us about your specific requests. Transportation: This is a walking tour. However, you might be required to use the metro or a taxi to reach some locations. Transportation costs are not included in the tour prices. Your guide and host will offer you a choice of transportation best suited to your group size and itinerary. Food & drinks are not included. To allow you the flexibility of choice and preference, the cost of your meals are not included in the cost of the tour. You decide where, when and what you want to eat. Your guide and host will have suggestions for you. Lunches typically cost between 10 and 25 euros per person. Your guide's meal will be included in your lunch bill for full-day tours. Just behind this section of the Roman wall is where the Cathedral of Barcelona now stands. 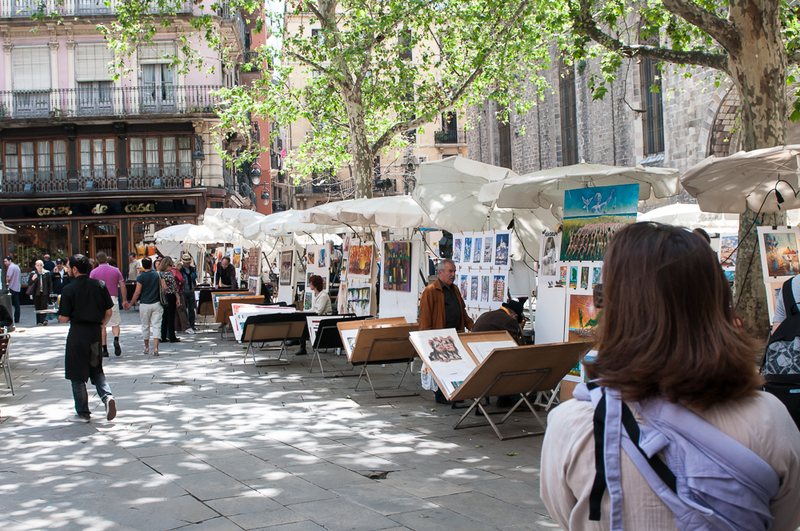 A stroll through Barcelona's Ciutat Vella, or Old City, is both magical and mystifying. 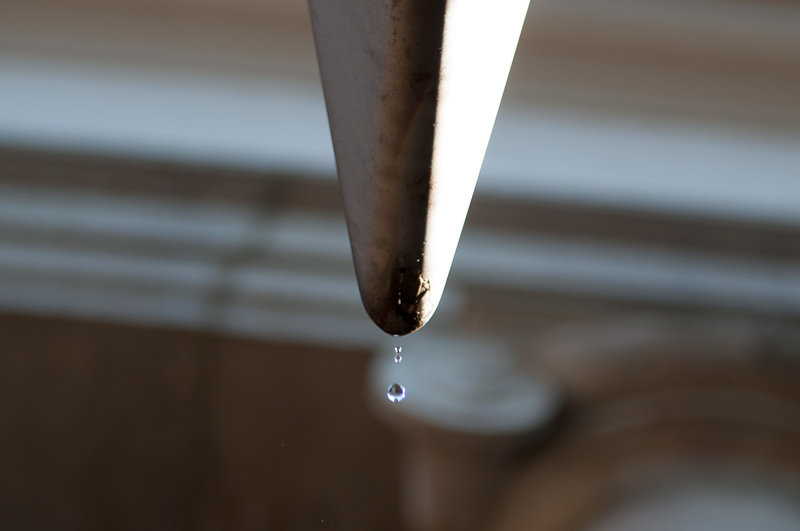 Narrow streets twist and turn, leading you to hidden plazas where pigeons patrol the ground and a fountain's gurgling song echoes off weathered stone walls. 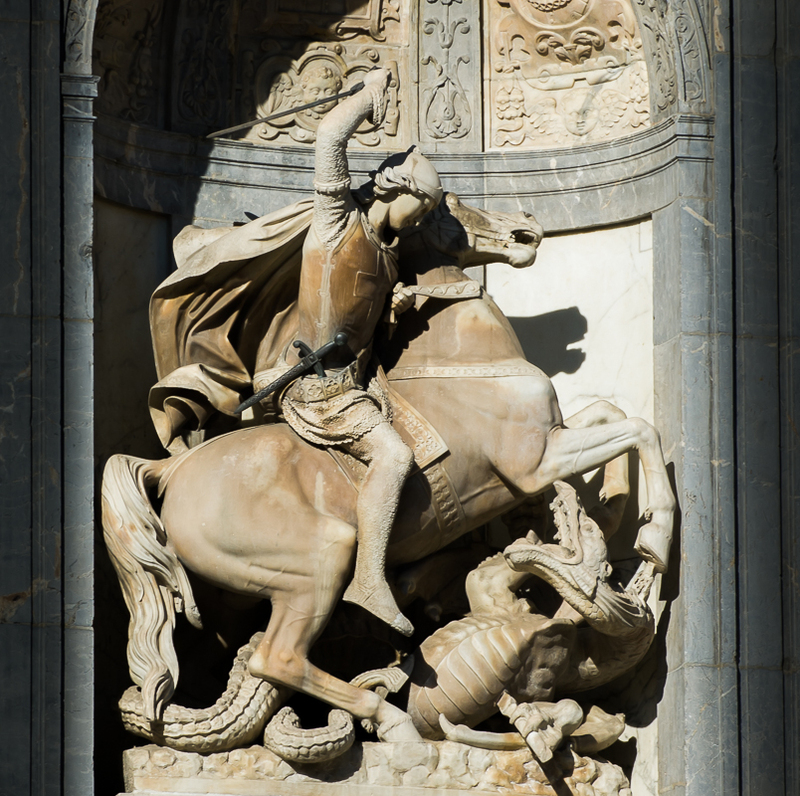 Awe will strike you as you crane your neck heavenward to scan the intricate architecture of the Gothic Quarter's cathedral, churches, and other marvels of ages past. 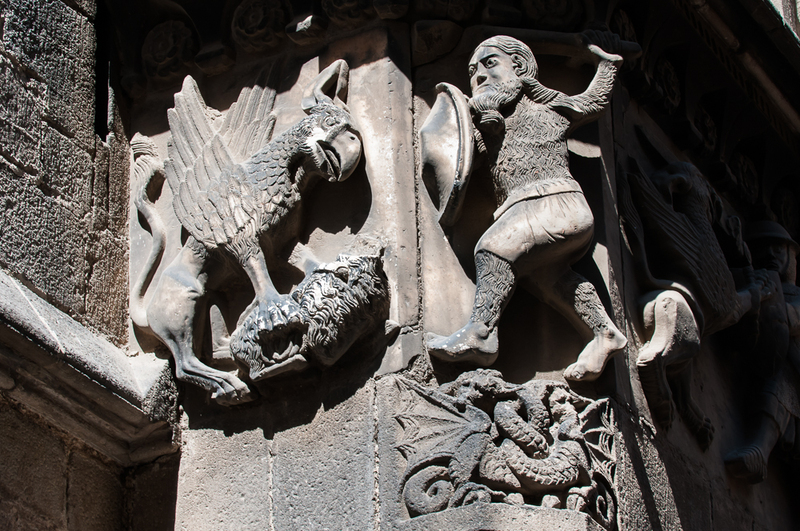 Of course, the aged stone of the Gothic Quarter's magnificent churches aren't the only eye-catching aspect of this famous section of Barcelona. In contrast to the pale rocks of the cathedrals, the brilliant colors of La Boqueria market´s kaleidoscope of fruit, meats and fish take your senses captive. 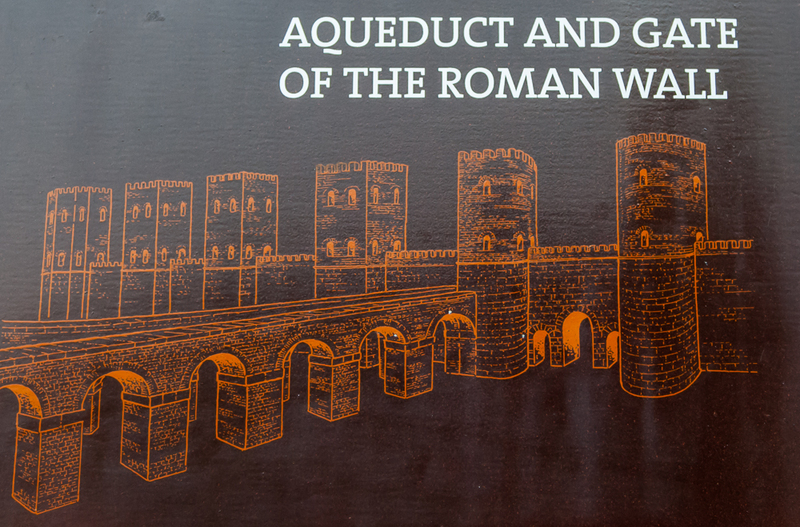 Continue on to neighborhoods influenced by Roman history and Jewish history. Amble down a maze of walkways just wide enough for one traveler at a time. 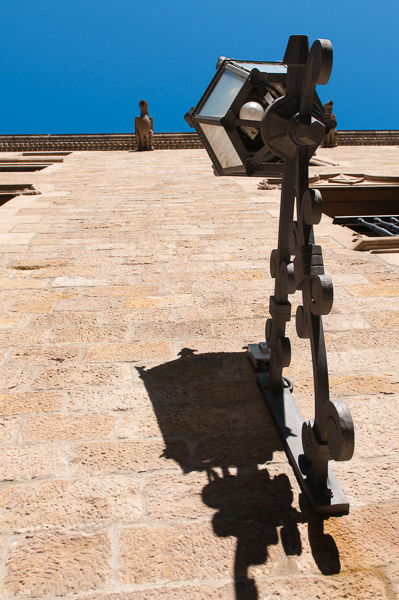 Emerge into Plaza Sant Felip Neri, where the stone walls recount stories of Barcelona interesting, sometimes violent history. Stand silently before ruins of the ancient Roman neighborhood that once thrived in today's Gothic Quarter. 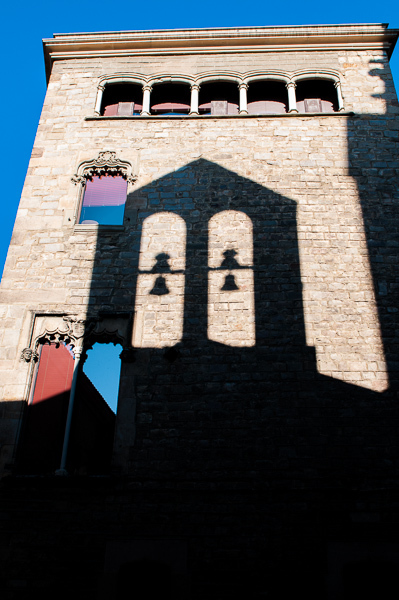 Book Now Click here to begin the booking process for your half day Gothic Quarter private Barcelona walking tour. 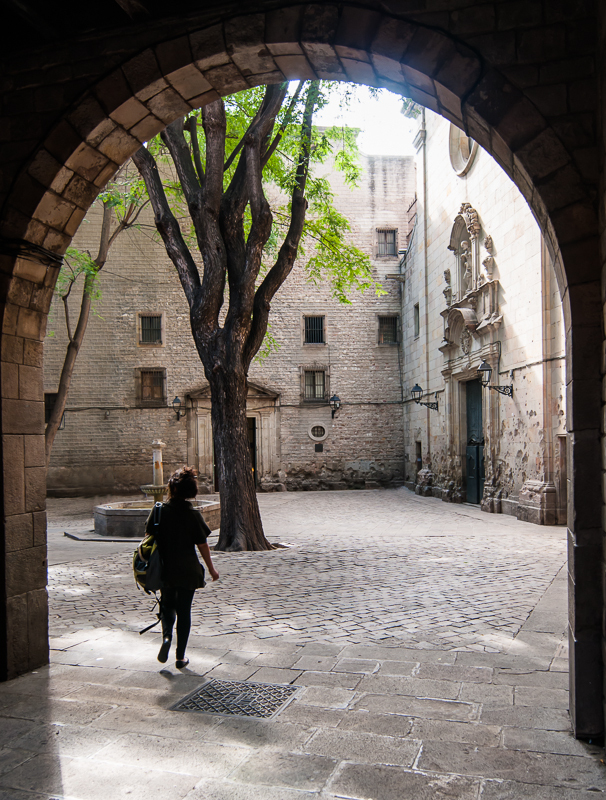 A half day exploring the Gothic quarter is just the right amount of time. It is best to combine a half day Gothic Quarter tour with some of the other options such as a Gaudi, Tapas or a shopping tour. 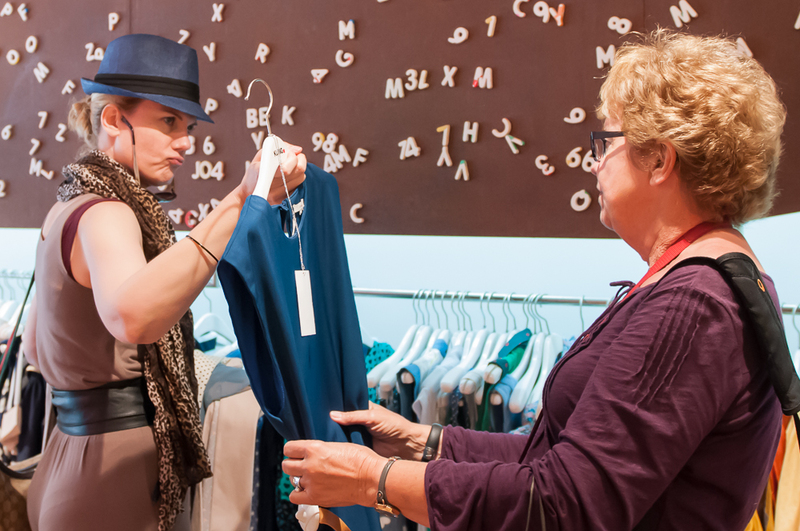 Finding the perfect item is much easier with the help of a fashion consultant. 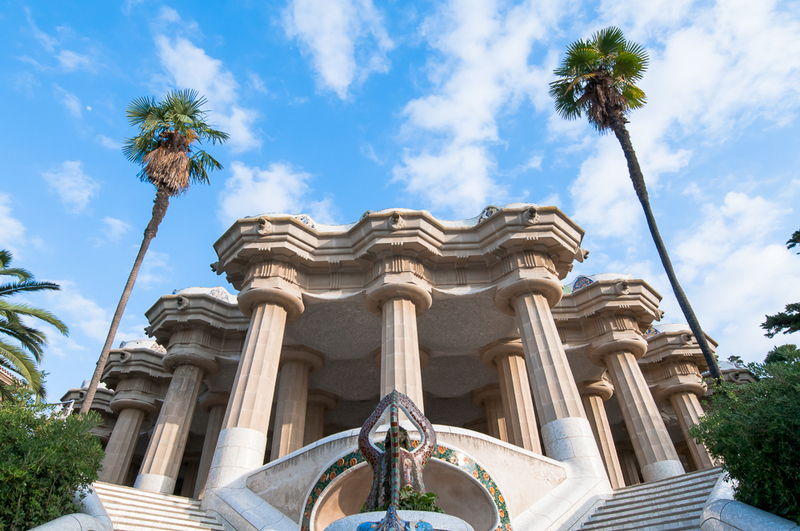 The fashion world is taking a decidedly Mediterranean turn, and Barcelona is leading the charge. The city finished third in the 2012 official rankings for the world's fashion capitals, beating out Paris, Rome and Milan. Barcelona's westward counterpart Madrid finished fifth in the same list. Spain is, according to the experts, the world's premiere country for fashion. 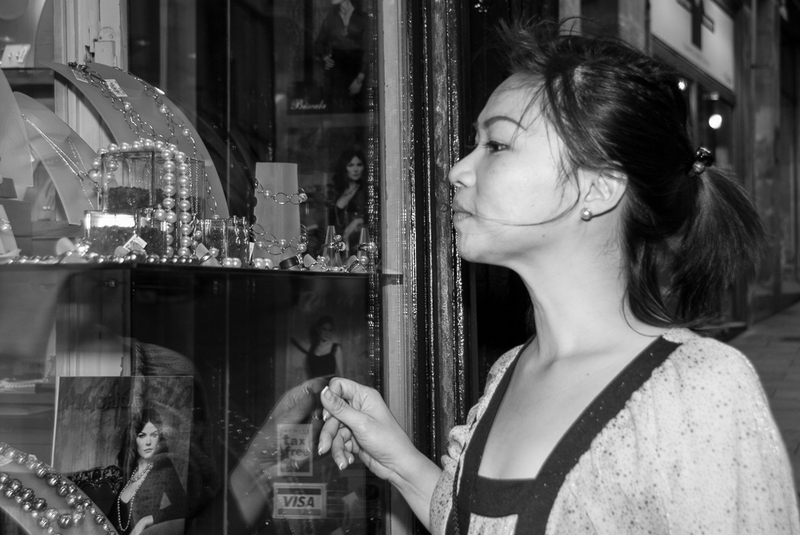 Taking a shopping tour of Barcelona puts you on the forefront of the fashion world. See, savor and scoop up the styles dictating the pace of the fashion universe. 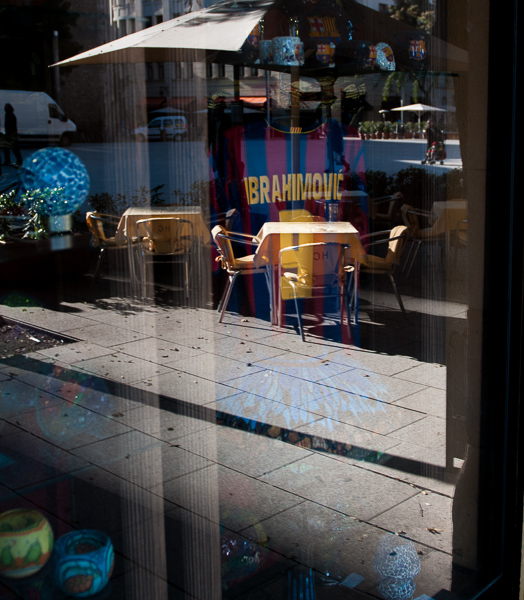 We pair you with a Barcelona fashion expert who will consult with you about your tastes and the current trends. Together you'll decide where you´ll go. We don't confine you to a pre-determined list of stores. 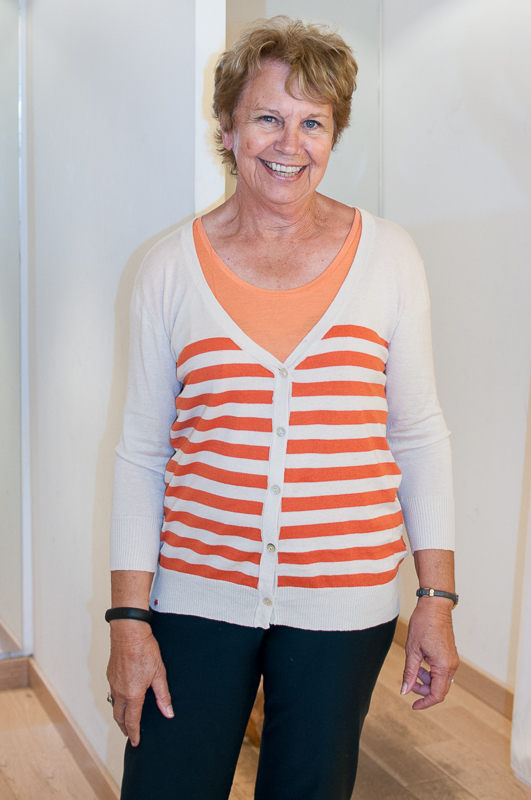 Our expert will help you find the right fit, the perfect colors and the most flattering styles. High fashion. Low fashion. Vintage or Louis Vuitton. 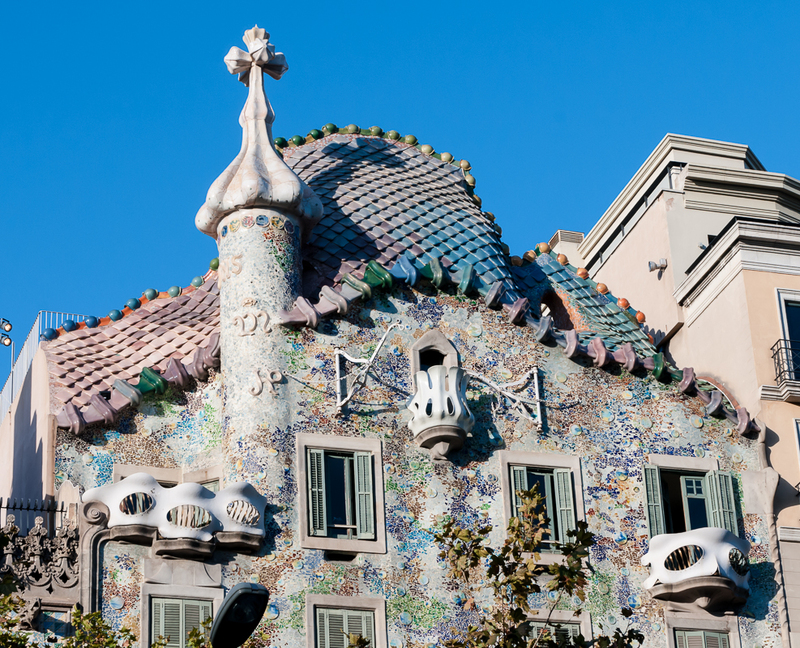 Trends and treasures alike await you in Barcelona´s vibrant couture scene. 8 or More Contact us for a proposal based on your group size. 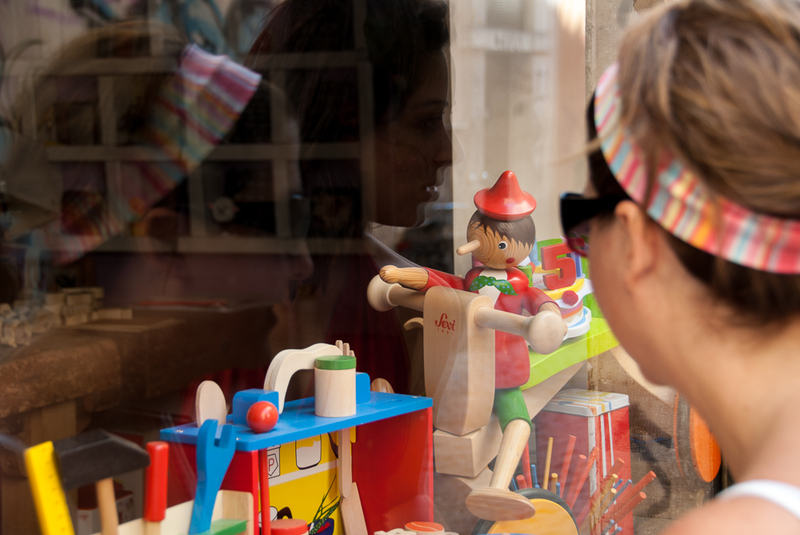 Book Now Click here to begin the booking process for your private Barcelona half day shopping tour. 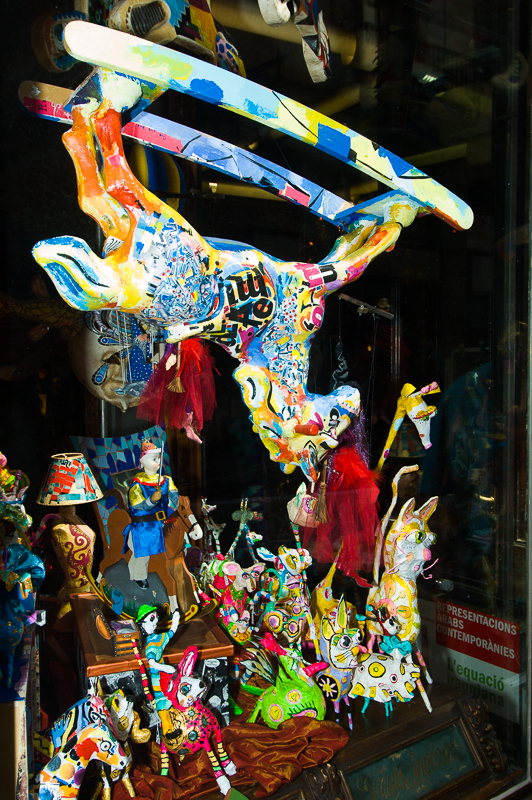 Book Now Click here to begin the booking process for your private full-day Barcelona shopping tour. Fresh Mediterranean ingredients make all the difference. 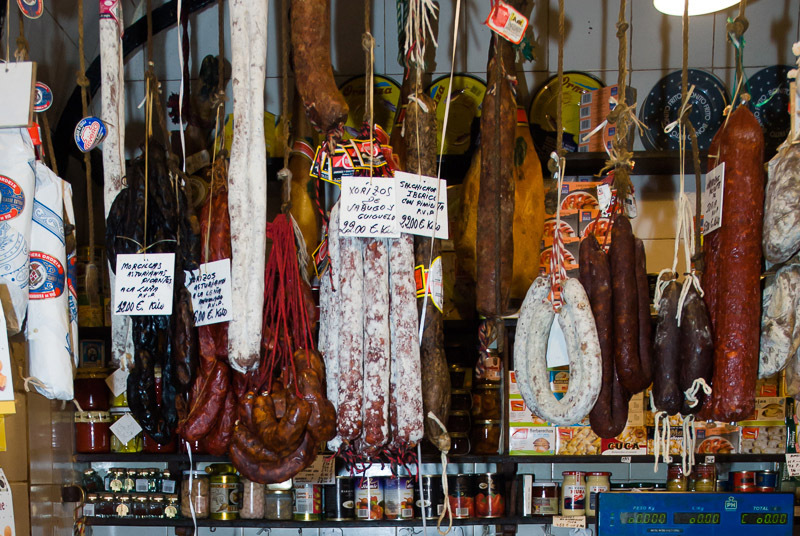 Rapturous reds, wondrous whites and a tasty tradition of tapas mark Barcelona's food and wine scene. 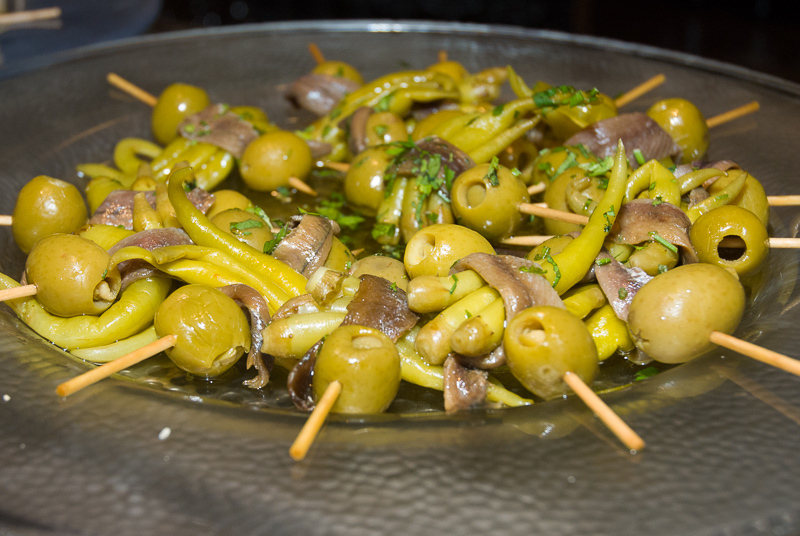 Experience the variety, tradition and taste of some of Spain's most delicious tapas and wines. The tiny neighborhood bar is packed with locals. Smiles are warmed by hearty glasses of wine and vermouth. Small plates are loaded with homemade tapas. 1. Not the typical tourist place, this bar, but it's the kind of place we like to take you on our Barcelona tapas and wine tours. We take you to at least three neighborhood bars where you'll be immersed in authentic local foods whose flavors and flair remain unmoved by tourists' influence. Prices aren´t the cheapest, but they aren´t the most expensive. We´ve found that you really do get what you pay for when it comes to the world of tapas. We avoid the bars that peddle fast-food style tapas. We love the bars where passion and pride is evident in every plate. 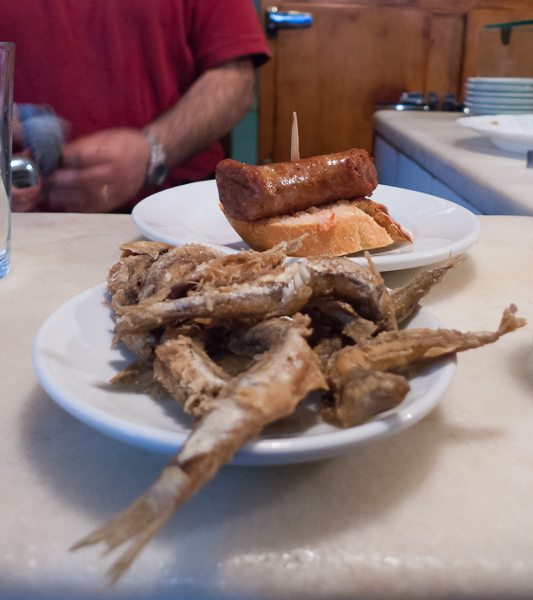 Of course, tapas aren´t the only highlight of the tour. 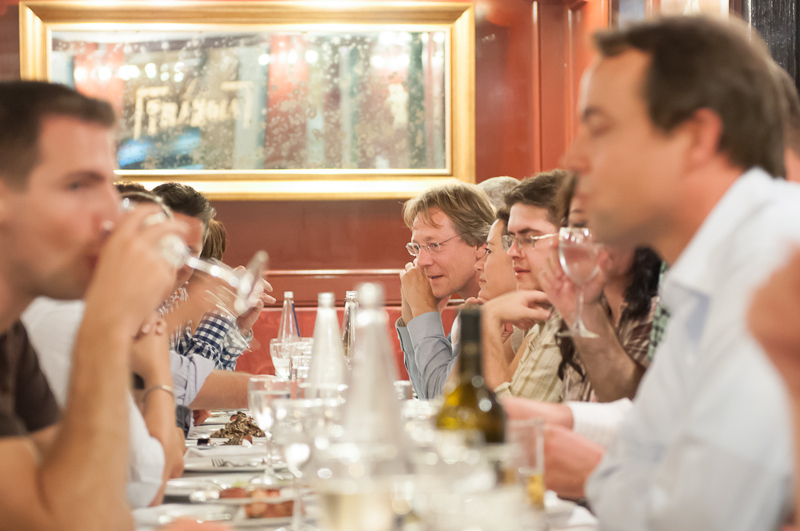 We´ll pair your meals with wines from Catalonia and other regions in Spain. Along the way we'll whet your appetite with insights about tapas culture: where they were born, what they mean to Spaniards today and how they are evolving. Lunch tapas tours usually start at 12:00 p.m. and conclude around 3:00 p.m.
Evening tapas tours usually start at 7:00 p.m. and conclude around 10:00 p.m. Experience has shown that these are the best times to visit the smaller bars. However, each client is different. If our schedules don´t fit your time frame, let us know when you need to start and when you need to finish your tapas & wine tour. Contact us about your specific requests. Ia. Incentive, large group of friends or lots of family? Not a problem. We've done this tour with groups over 150 people! 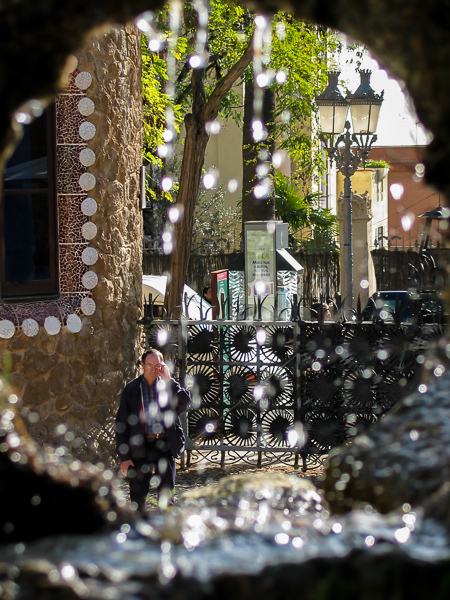 We will divide your group into smaller groups and take them each on a wonderful route of Tapas and wine. 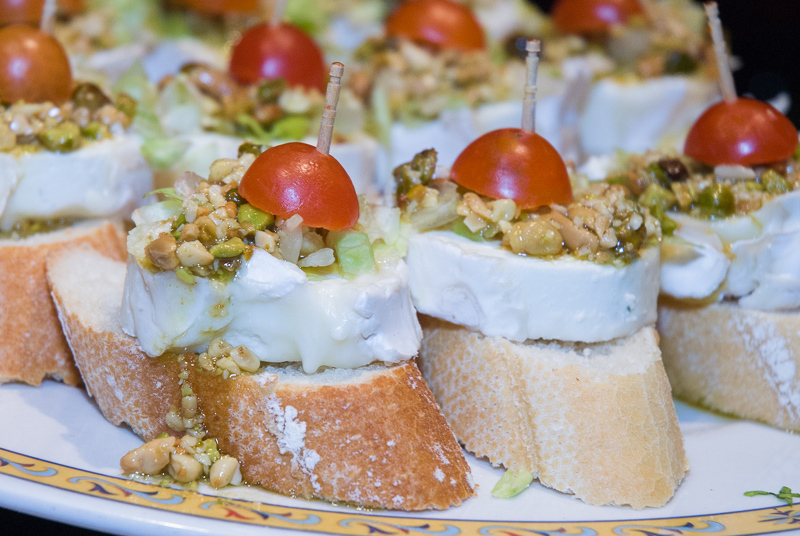 Food & Drinks ARE included: This Tapas tour includes all food and drink. You will have the distinct pleasure of trying 3-4 tapas & 1-2 drinks of choice (wine, beer, soda etc., your choice) per person and per bar. 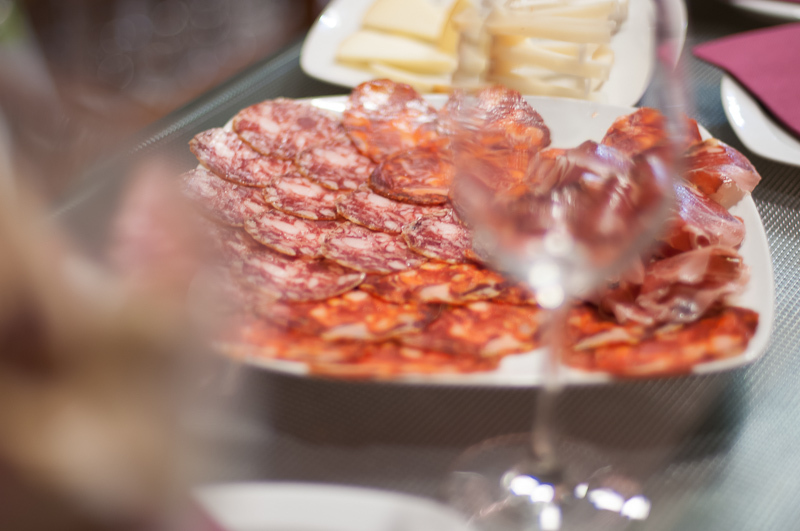 No one has ever gone hungry or thirsty from one of our Tapas Tours! We make sure you have lots to eat and drink. Gaston enjoying a moment with his 7 year old son (who snapped this photo of his dad). 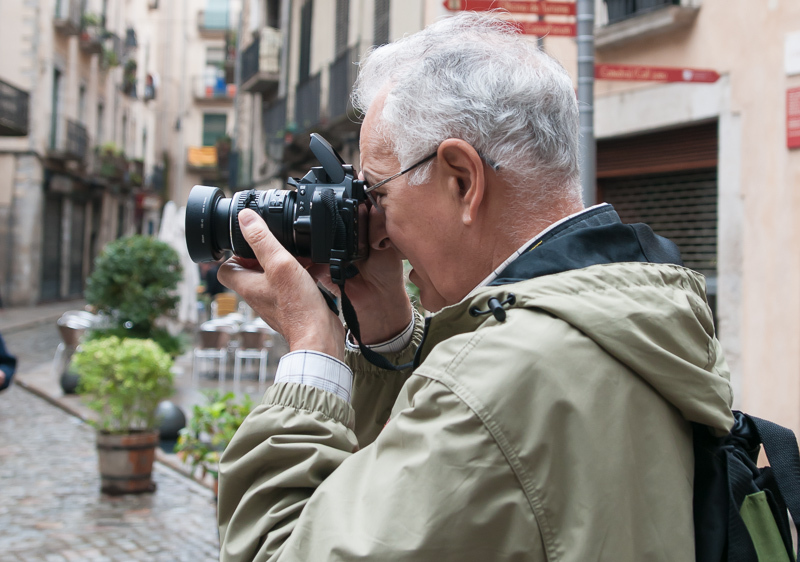 Book Now Click here to begin the booking process for your half-day Barcelona photography workshop & walking tour. 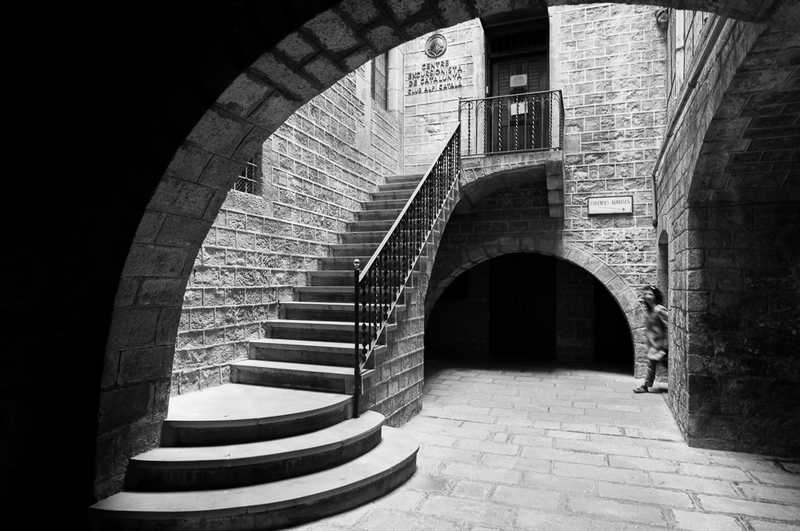 Book Now Click here to begin the booking processfor your full-day Barcelona photography workshop & walking tour. Unsatisfied with these itineraries? Do you have a large group? 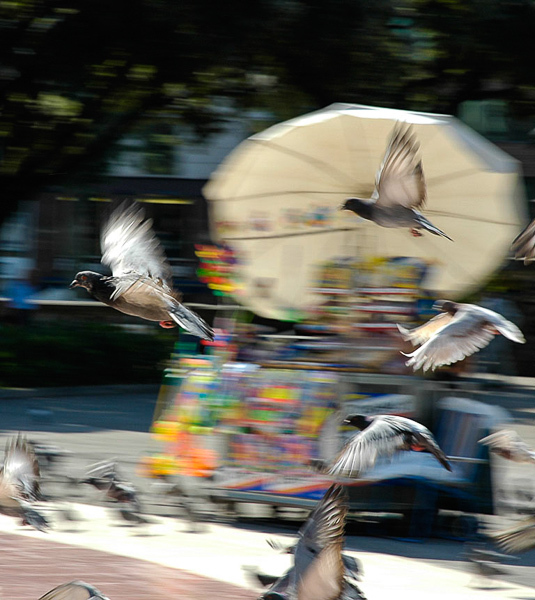 Questions about our tours? Contact us to begin a dialogue about what you need and when you need it. Choose your photography tour start time during the booking process. 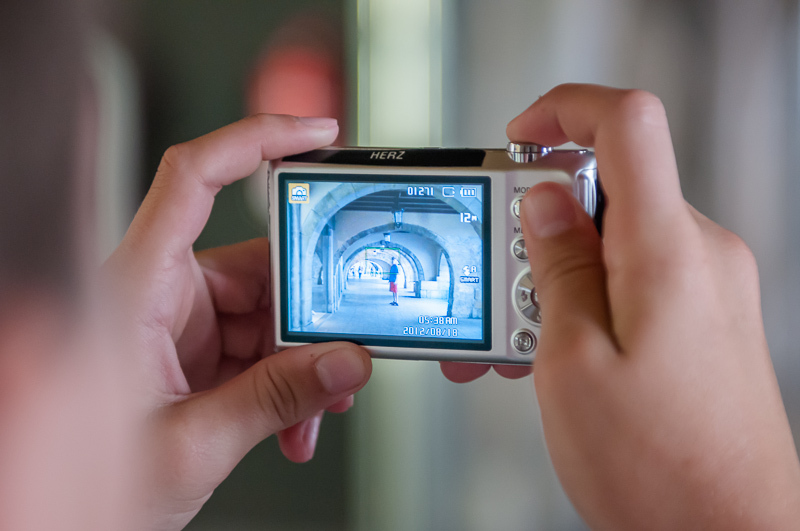 Half-day photography tours are up to 4 hours. Full day photography tours are up to 7 hours. About These Prices These are base prices for our tailor-made private walking tours. 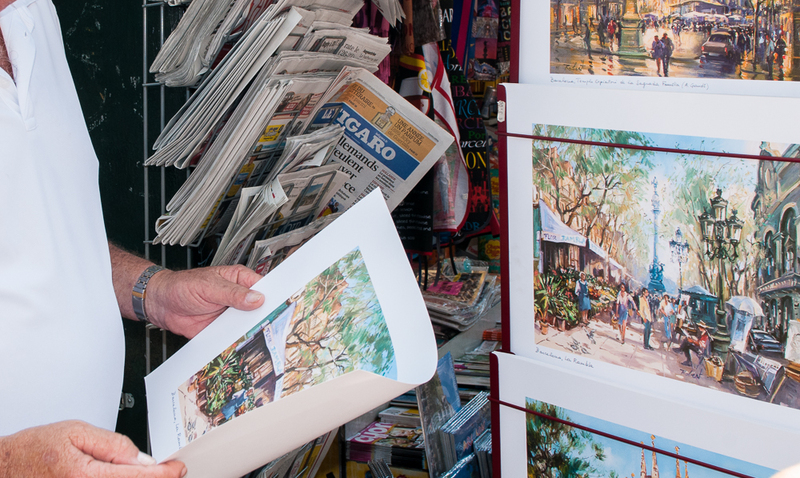 Prices may or may not change depneding on your group size, options and your final itinerary. Get Started Contact us to get started on your tailor made private walking tour. Larger group size? Special needs? Contact us to begin a dialogue about what you need and when you need it.